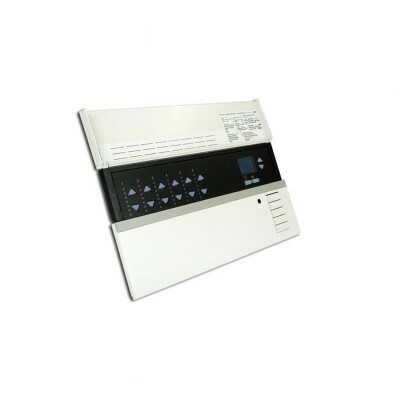 Lutron are the oldest and best known lighting control manufacturer in the market. They offer a comprehensive range, from single room solutions to whole home packages that intelligently and efficiently control lights for an entire property. Lutron’s range extends to motorised blinds and curtains tracks, so a Lutron system offers complete control of light levels within a building, day and night. Camlar are an official Lutron Homeworks Dealer, and can offer service and maintainance for all Lutron systems. 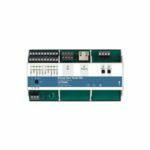 Camlar offer practical hardware and software solutions ranging from switching and dimming relay panels and fixture modules to versatile floor plan software and building automation interfaces. Being authorised engineers for Lutron system our team can provide a range of services from design and specification to supply and installation of all types of Lutron control equipment, and providing full programming and after sales support and maintenance services. In addition to our Lutron expertise, our multidiscipline team are able to address all lighting control systems. 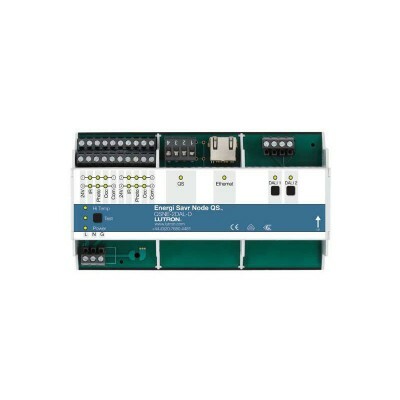 In the past 25 years have always kept up to date with the newest lighting control technologies available on the market.